Alembic is proud to announce the launch of a new entertaining and informative activity: a cocktail workshop with a barman. 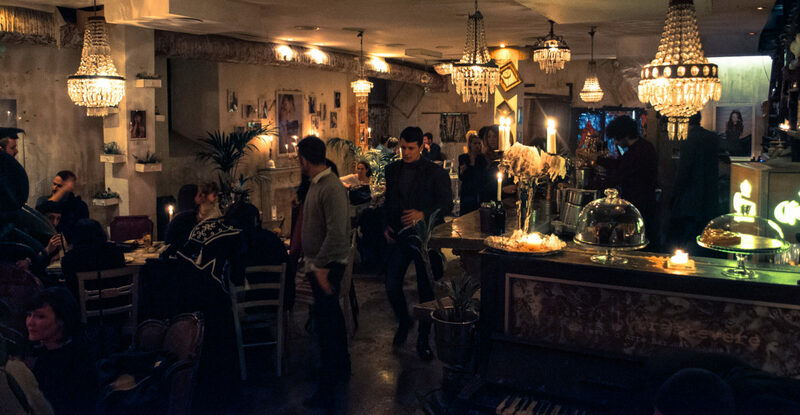 In one and half hour you will have your own mixology experience and you will learn to prepare three of the most famous Italian cocktails: Spritz, Negroni and Bellini. Next to that, our bartender will explain how to pair your drinks with your food. Want to learn more? 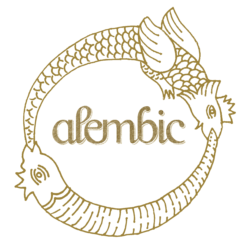 Get your answers in a creative atmosphere at Alembic while sipping on your own handmade Bellini. 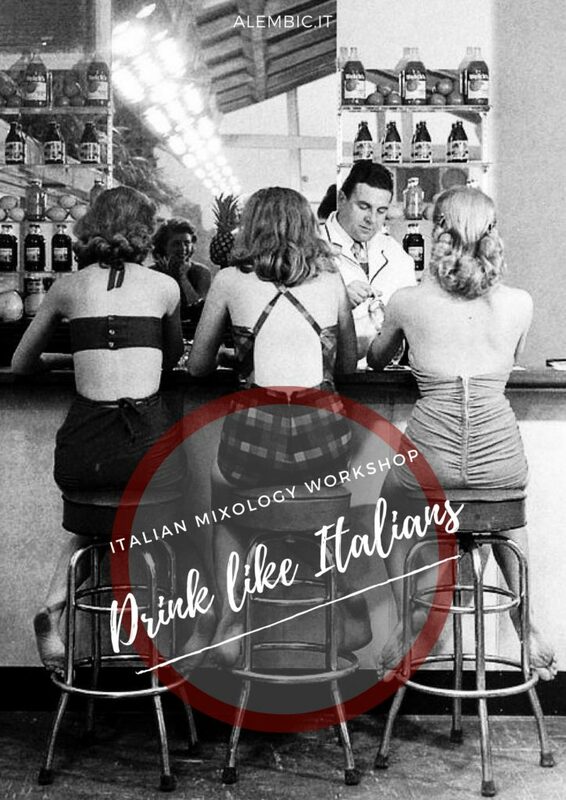 Our mixology class can also be a perfect solution for an ideal hen party in Rome. Alembic custom-built cocktail making class can host groups of different sizes.